Across the board, every business has one important thing in common: the customer. Creating brand loyalty is not only an important way to keep returning customers, but is key to generating new ones as well. One way to achieve this is to include package inserts, small tokens of appreciation to remind customers of their value to your business. Package inserts can be as simple as a business card, however we at StickerYou have some ideas to make your package inserts stick out above the rest. Sometimes all it takes is a simple “Thank You” to let your customers feel appreciated, and nothing makes one feel more important when it’s handwritten. 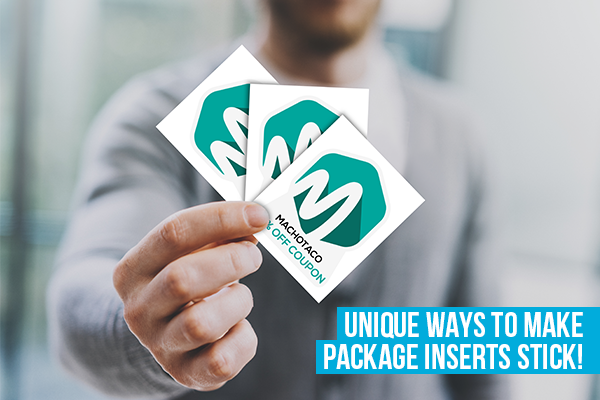 Add a personalized finishing touch to your packaging with a writable matte sticker! 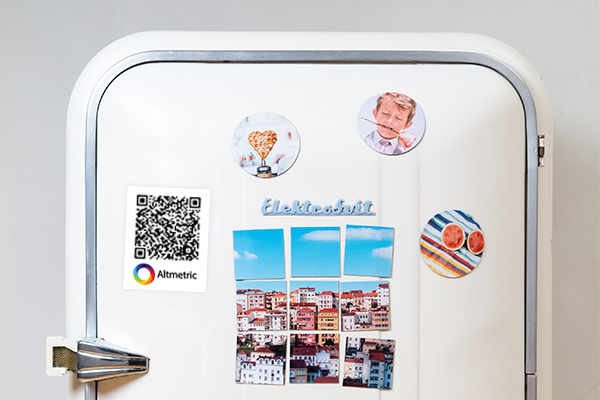 Matte stickers are totally writable, meaning you can embellish your products with any personalized message you wish. You can also add borders or images to your matte stickers to switch them up seasonally or match your branding. A surefire way to ensure returning business is by offering customers an exclusive discount with their purchase. A more effective way to build a following is to combine discounts with social media shares. Die cut stickers are a clever way to achieve both. 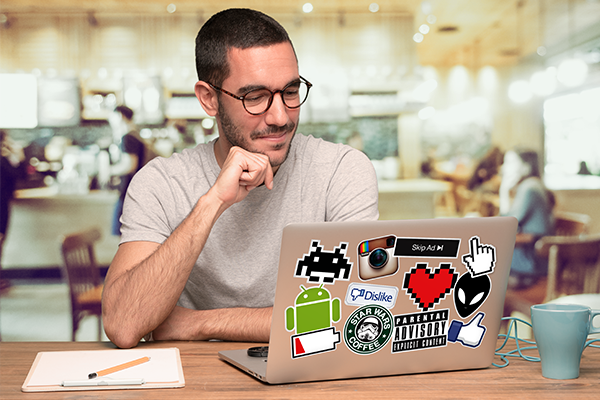 Include custom die-cut stickers of mascots or logos of your brand with orders instructing customers to upload a photo with their branded stickers or products to unlock a discount for future use. It’s a fun way for customers to interact with your brand’s community, and a simple way to gain more followers in the process. Returning customers are important for businesses because they let you know what your brand is doing correctly to keep a solid following. Creating a loyalty program for your customers encourages them to return to your business and can make you the go-to for new customers. 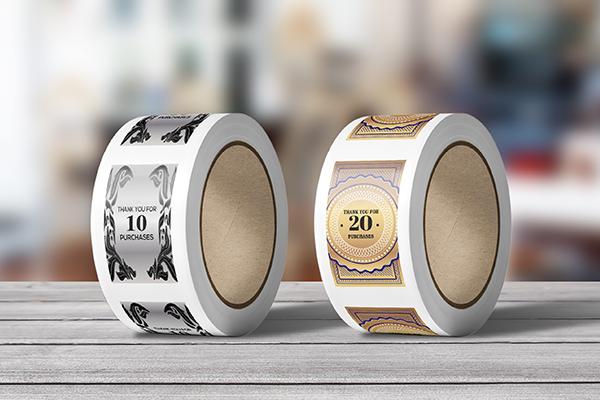 Include metallic foil labels for customers who have ordered from you time and time again that include exclusive discounts or priority access to deals and events. Magnets are making a huge comeback because of all the new places people are finding to stick and decorate with them. Do double duty by inserting branded magnets with QR codes linking to a review page. 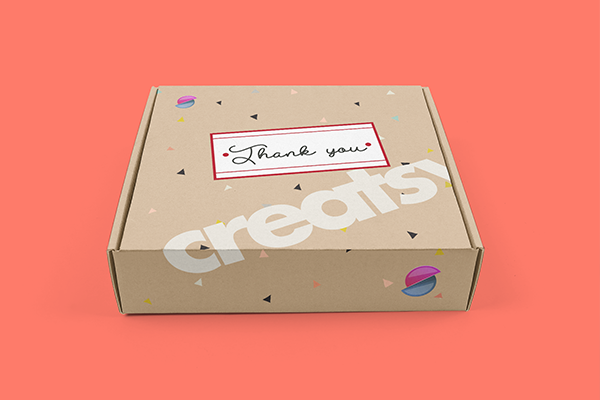 An insert like a branded magnet (or a design related to the customer’s order) is a nice gesture that may influence your clientele to leave a positive review of their experience with your business. Including any kind of surprise freebie with a good or service is an absolute guarantee to brighten a consumer’s buying experience and increases your chances of gaining returning customers. No matter the size, a simple custom sticker of your business logo or motto placed on any kind of freebie reminds customers where they got their freebie with every use and serves as a reminder the next time they need to stock up on your service. 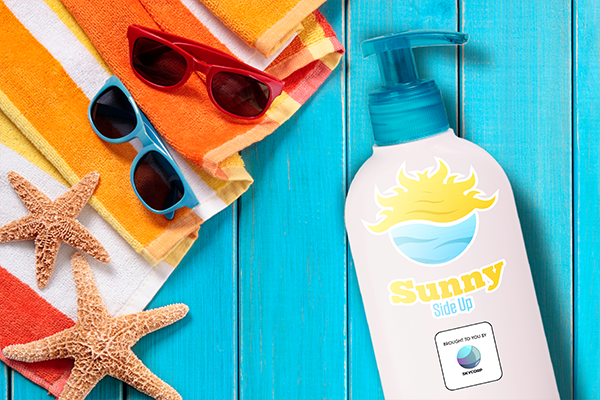 Keep in mind the smartest freebies are the ones that can be used with your product or service, such as packet of tissue with your artisanal hot sauce or wayfarers with every bottle of organic sunscreen. It can be smallest details that can make for the biggest impact.